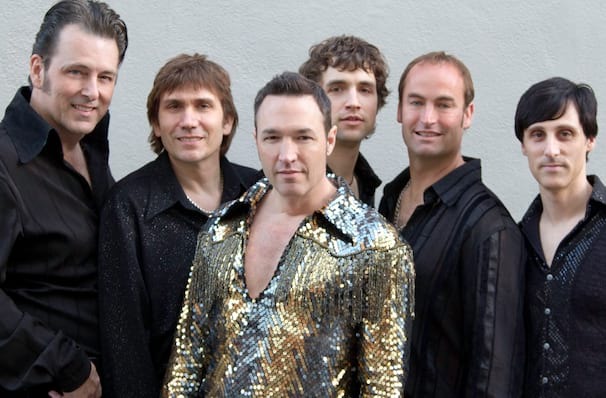 The Neil Diamond tribute band, Super Diamond live! 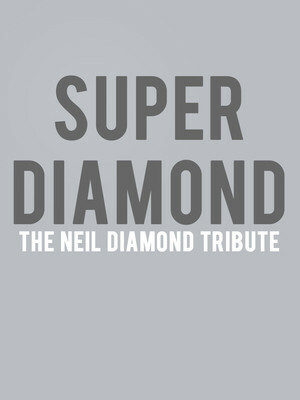 Super Diamond: The Neil Diamond Tribute! A band out of San Francisco can put a rest to that Neil Diamond thirst. Super Diamond delivers a high-octane Neil Diamond tribute show that rocks! The tribute band which has become a staple at popular theaters, ballrooms and nightclubs is known for playing to sold-out audiences'. Over the decades they have generated an audience that most tribute bands struggle to get! Their loyal and ever-expanding fan base is full of every generation - most likely due to the music of Neil Diamond being timeless, and Super Diamond projecting an outstanding energy. Expect a high octane show from Super Diamond, as they immerse themselves in Neil Diamonds incredible collection. You'll be hearing the iconic classics such as 'Sweet Caroline', 'Cracklin' Rosie' and many more. Make sure you don't miss this night of nostalgia, it's entertainment for everyone! Sound good to you? Share this page on social media and let your friends know about Super Diamond at Highline Ballroom. Please note: The term Highline Ballroom and/or Super Diamond as well as all associated graphics, logos, and/or other trademarks, tradenames or copyrights are the property of the Highline Ballroom and/or Super Diamond and are used herein for factual descriptive purposes only. We are in no way associated with or authorized by the Highline Ballroom and/or Super Diamond and neither that entity nor any of its affiliates have licensed or endorsed us to sell tickets, goods and or services in conjunction with their events.